There will always be forks in the road; it is how you navigate that makes a difference. As we all tuck into 2019 it gives a chance to reflect, to move forwards. 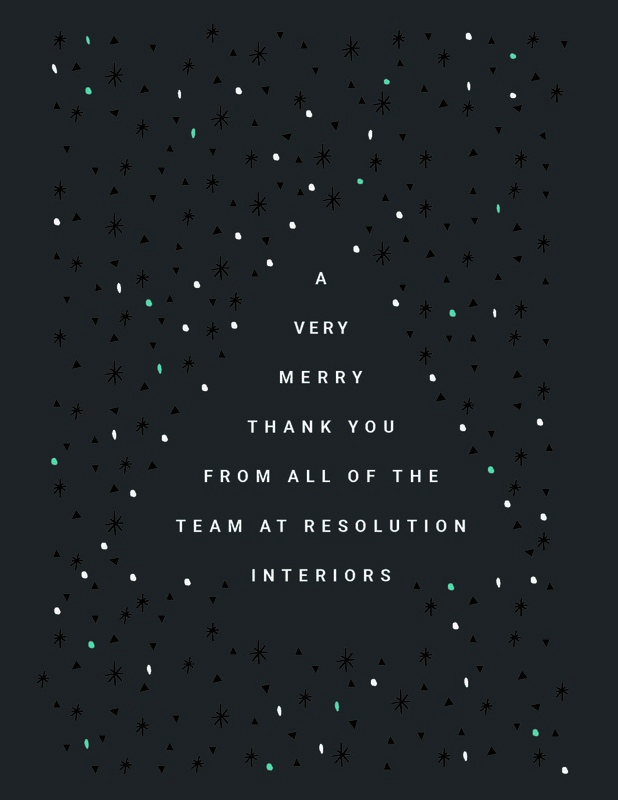 2018 was effectively a year for Resolution Interiors to recalibrate, get back to basics, form structure and nurture the right talent, internally and externally. The biggest foundation going forwards is the importance to work as a high performing team. Let’s share with you initiatives that now provide a strong basis going forwards. – The Senior Management Team, initiated since June, provides a forum to shine the light on each function of the business. This allows a more strategic approach. – The fortnightly communications update brings everyone back in the room, to keep all up to speed with what’s happening across the wider business, share learnings and ensure credit where credit is due. – Health and safety becomes part of a culture, not just a service for a client. Every company wants people to get home safely at the end of the day. What starts to unfold is a company built on and promoting a culture. This is not initiated by the marketing team that becomes a buzzword, but a responsibility from within the company. 2018 has evolved into how we approach 2019, it isn’t forced and team members buy-in naturally. People need others around them to feel connected and have a joint sense of accountability. 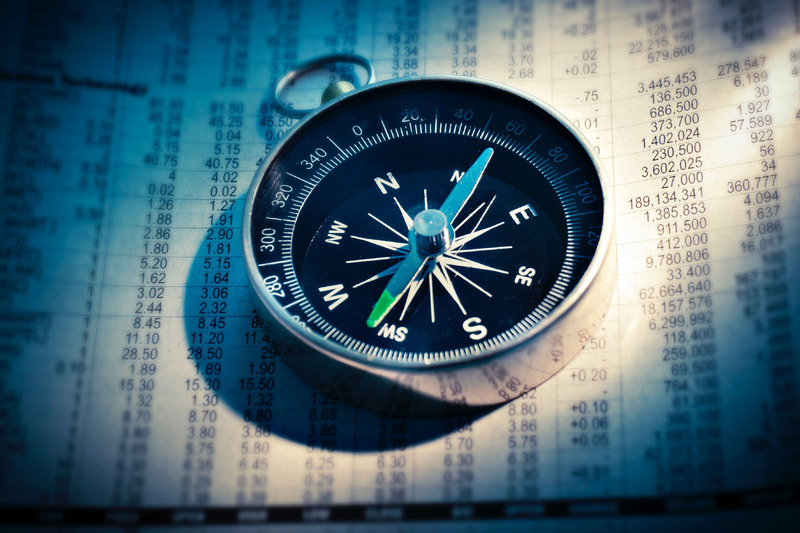 Delivering the customer journey is everything that happens behind the scenes.